This super soft leather case by Rennes will snugly hold your iPhone or iPod. 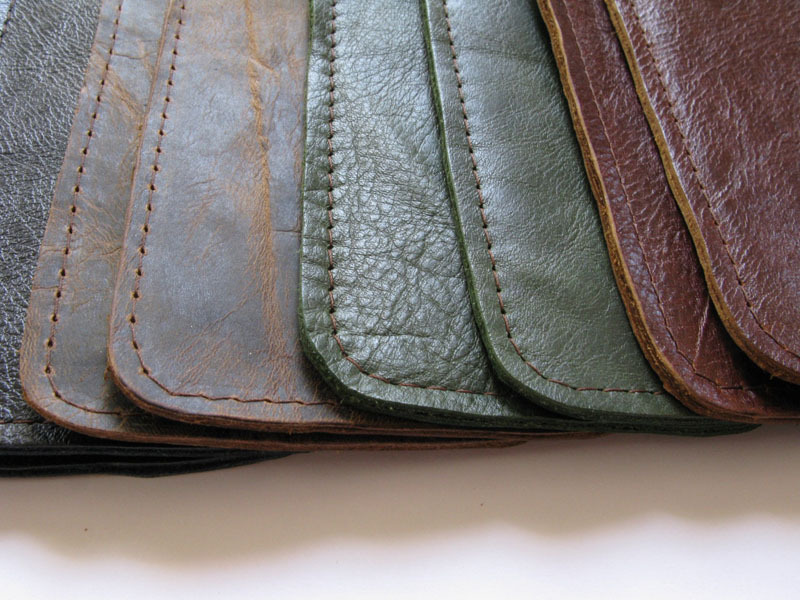 The leather iPhone case comes in black, brown, hunter green, soft metallic silver and distressed brown black. These cases are made to be used without plastic protective case.